Multi Level Marketing (MLM), also known as “Network Marketing” is a legitimate way of selling goods or services through independent distributors. Generally, independent sales people do not receive a salary. Instead, they are compensated through commissions based on the sale of products, both for their own sales as well as on the sales of those they recruit and support. Legitimate MLM’s base compensation primarily on the amount of products sold – not on the mere act of recruiting. That is a key difference between Pyramid Schemes and MLM’s. MLM or Network Marketing is a way for you to have your own home based business without paying for product research, buying a ton of inventory, dealing with expensive software, paying a huge franchise fee, worrying about employees, or being stuck with trying to figure out your own marketing plan. Multi Level Marketing/Network Marketing Programs are attractive to people because of the potential of making money from multiple levels of salespeople enrolled beneath one in the MLM structure. The reason it is called Multi-level is because one can get paid commissions from sales wich are made by multiple levels of salespeople within one’s organization. 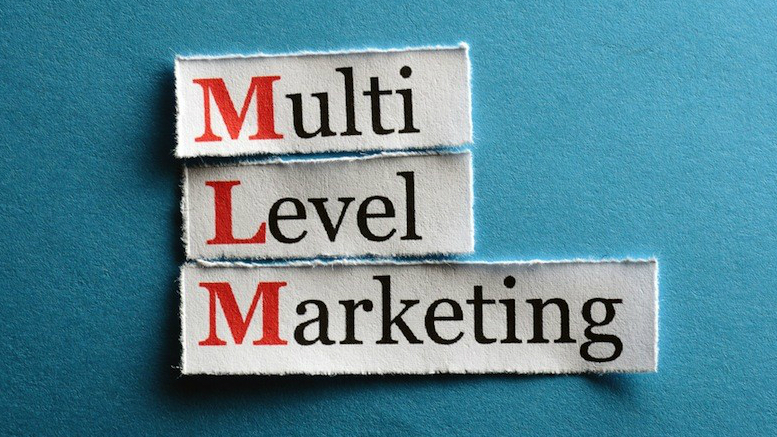 Be the first to comment on "What is Multi Level Marketing (MLM)?"